View cart “A Game For All Who Know – The H & F Recordings BoxVarious Artists” has been added to your cart. 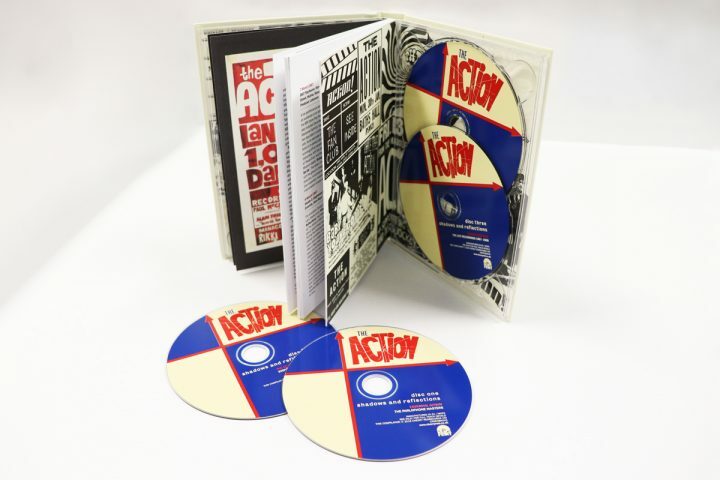 Sixties Mod band THE ACTION only released six singles in their lifetime – or seven, if you count a pre-Action single by The Boys – but their legend has grown exponentially since their demise in 1968. THE ACTION was the first band signed by Beatles producer George Martin after he left EMI to set up his own company AIR Productions. 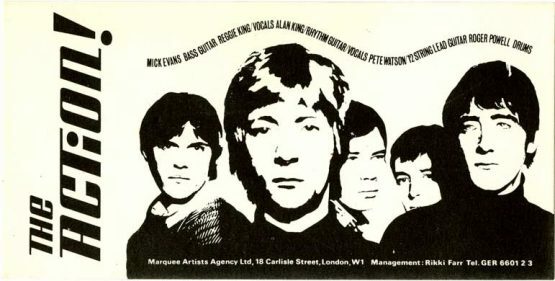 In due course, he produced the band’s five singles issued on Parlophone between 1965 and 1967 as well as tracks intended for a never-released album. SHADOWS AND REFLECTIONS is far and away the most comprehensive tribute to THE ACTION so far assembled, boasting all their known recordings in the studio and live on radio/TV. 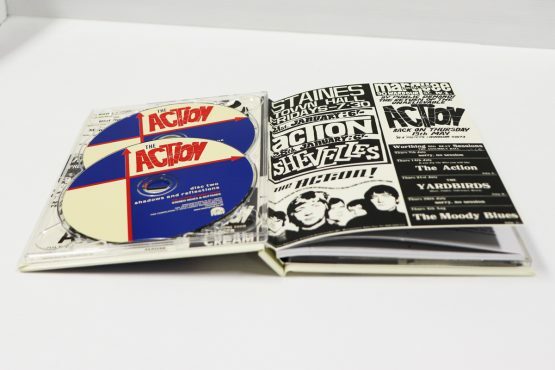 Many of the original Parlophone single mixes have never been reissued in their original form on compact disc – until now. The fresh discovery of multi-tracks and rehearsal tapes has led to a whole disc’s worth of previously unheard mixes and performances. 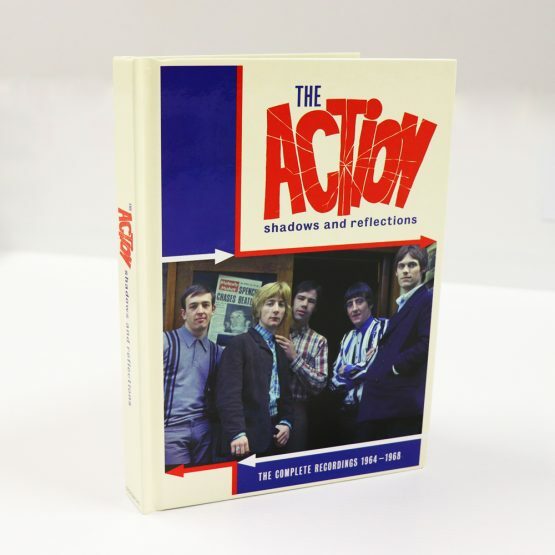 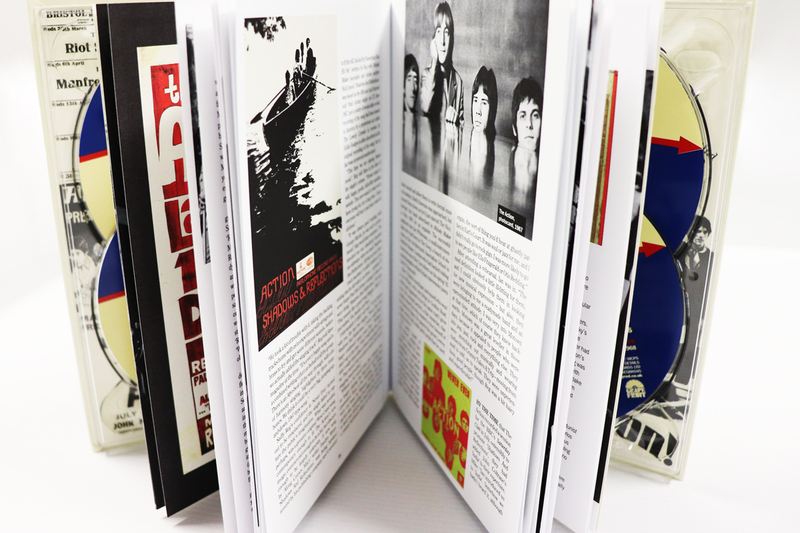 The box set includes numerous photos of THE ACTION in their heyday, with 16,000 words of sleeve-notes by David Wells and a 36-page booklet within a handsome 4-CD ‘digibook’. Includes all previous material issued from the band’s BBC sessions and post-Parlophone period, suitably remastered by Alec Palao.